Both inflatable kayak trips and professional instructed kayak clinics are available. Whether you are a beginner who wants to get started in the exciting sport of kayaking, a seasoned boater, or just looking for a new adventure on the water, a Whitewater Rafting Adventures Kayak Clinic is just what you need! Rates range from $110 - $200 and a minimum of two kayakers is needed to hold a reservation. Trips run from March through October and discounts are available for the military and first responders. 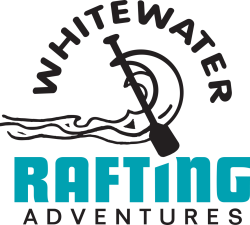 Learn more about Whitewater Rafting Adventures.